For the penultimate entry in our four-part Vantage FX Snack series, the firm lists five reasons why Forex is being chosen over traditional affiliate programs. 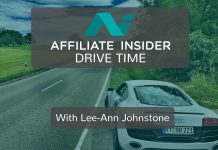 This week we take a look at why more affiliates are looking at this channel as a way to earn supplemental income. Lots of people are trading online as it’s accessible and the function of trading is easily understood by experienced betters. There is a great tie in to sports and poker players as the mechanic of the commodities and trade process is so similar. This week we discuss why an increasing number of affiliates and introducing brokers are choosing Forex over a traditional program promotions to expand their online earnings. 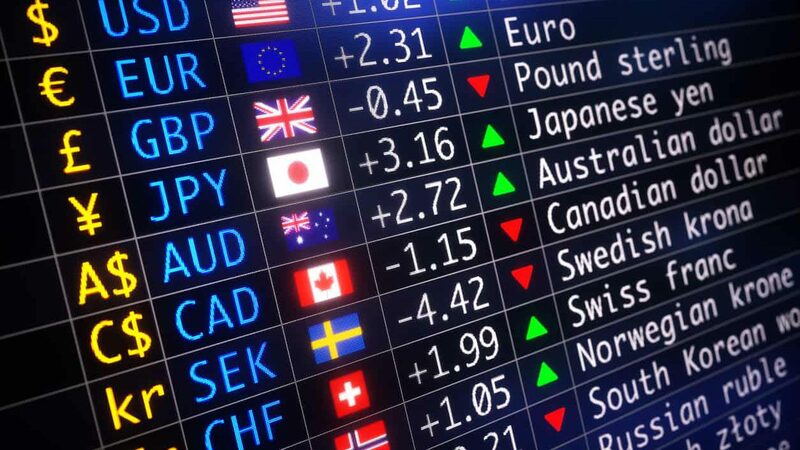 Forex affiliate or an Introducing Brokers usually have at least some trading experience, believing that they should know about it in order for them to better understand how to sell it. This means that you perhaps already consider it as a hobby and something fun to do online. This makes it a lot less work, and you are likely to have already some of the knowledge and skills you need to make some income from it. If you have done well at trading, it’s safe to say that making your way into the Forex affiliate market will be something that you will have a good head-start in. The great thing about Forex is that it is continually changing. Think of the number of countries in the world with various currencies. For those of you who are tuned into current affairs, you will know that on a day to day basis, there are tonnes of financial events that will give you some great content to work with. It also means that you will have the opportunity to update your portal regularly which is great for SEO purposes if you keep on top of things. Due to its ever-changing nature, it also makes it exciting to get involved in. It could be that you are using Forex affiliate marketing as an avenue of earning additional revenue. In which case, you might not want to have to invest a great deal of money on marketing materials to promote the Forex program on your site. There are lots of marketing materials that are readily available for you to use such as widgets and calendars that make it so much easier. This means you can focus on bringing in the referrals, rather than creating the marketing material yourself. Promoting forex doesn’t really have to take a lot of upfront investment to begin and you may already have a niche segment of audiences that could be interested, so having this content available can really help you get started a lot faster. Experienced traders and introducing brokers already may have a niche audience based on their trading strengths and traits. It could be that you already have a blog or YouTube channel and position yourself as an influencer. As such, this is simply the next step up, and you may have already done a lot of the hard work building a targeted audience. It also makes it easier for you to create connections and clients that could move to the trading platform that you are taking about in your own channels, or in your own experiences. Forex is an excellent way of generating a substantial passive income for yourself. 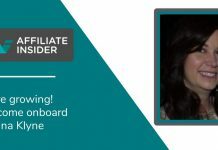 If you are already using affiliate marketing techniques on other verticals – putting a little bit of that time and effort into Forex can reap you some rewards. Before you know it, you could be generating your healthy passive income with minimal effort. Remember that (depending on the deal that you negotiate with your affiliate program) – you don’t just get a commission on the first trade they make – but every trade after that so targeting is key when deciding what revenue stream to take up in the beginning. In the world of digital – all industries are changing at a rapid rate. There are new industries, new technologies and new forms of marketing to take advantage of. Forex is a great opportunity for affiliates, introducing brokers and people with a general interest in trading to target niche audiences with high value and build a great revenue model on top of your existing affiliate business.